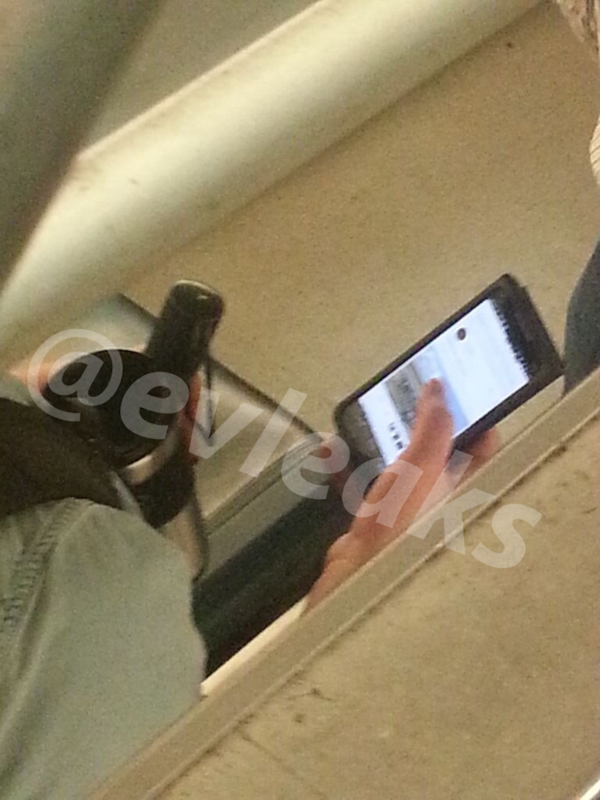 A purported picture of the Moto X+1 has hit the web, said to be taken recently in a Chicago subway. The device, whatever it may be exactly, is clearly being used inside of a dummy box, which OEMs often use when an unreleased device is out for field testing. 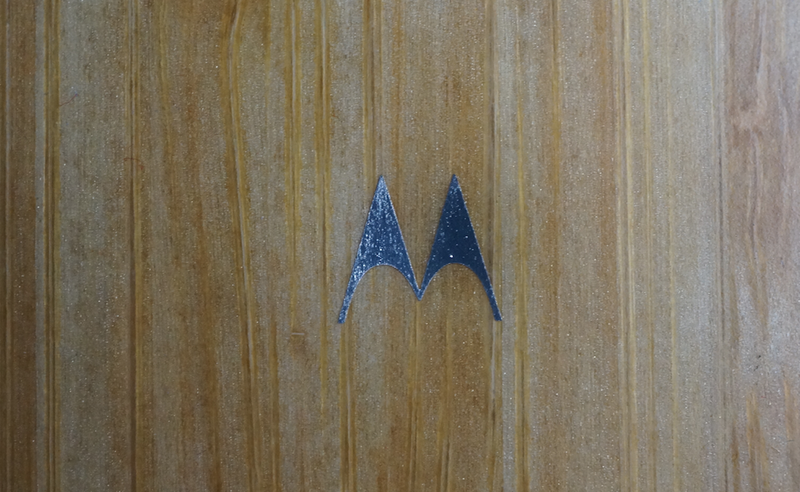 The only true sign that points to it being Motorola property is the company’s logo which is spotted, albeit a bit blurry, in the top left corner of the device. 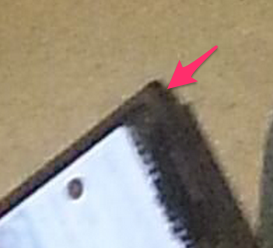 We have seen this mark on all leaked images from Motorola for the past year. According to the tipster who sent it in to @evleaks, we could be looking at a display size of 5″ or more, but that’s all we know at this point for hardware. We can also see that there are on-screen buttons, it appears to be running Kit Kat, and lastly, this user is skimming through Google+. If the next Moto flagship comes featuring a 5″+ display, are you still interested?